Hello, Happy Easter! I pray that you are doing well. There are two events in history that are mandatory for every Christian to believe and they are the virgin birth and the death, burial, and resurrection of Jesus Christ. So important is the resurrection that a person cannot be a Christian if they do not believe in this. Do you believe? Are you living like you are serving a risen Savior. Today is what separates us from all other religions. Have a great week and tell someone about your Lord and Savior. 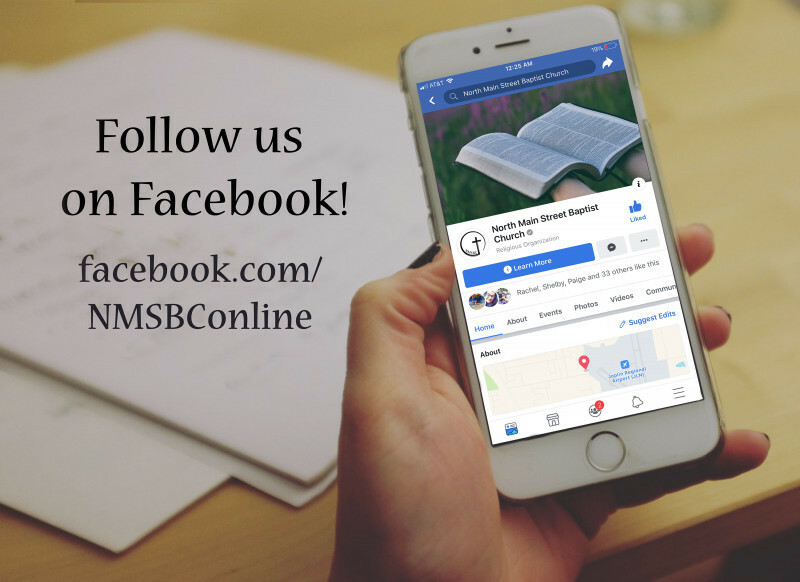 Follow us to find out the latest events, current sermons and more! Join Us Sunday mornings at 9:45 for Sunday School. We have classes for all ages! Sunday morning worship begins at 10:55. Our Sunday evening bible study is at 6. Wednesday evening Kids and Youth meet downstairs for a meal starting at 6pm, followed by a bible lesson and activity. At 6:30 adults can join Brother Walter in the Sancuary for bible study.